While nobody would ever want to find themselves being caught inside of a massive storm, they are quite beautiful when seen from space. Even from outside of the atmosphere, you can still understand the absolute power and force that these storms possess. Luckily, with the latest technology, we are able to better prepare and track these storms so that the people on the ground can stay safe. Take a faraway look at some of the biggest storms in the recent years and learn about their size, the damage they cause, and what we have learned from them. Hurricane Matthew was one of the deadliest storms on record. Hurricane Irma was a storm that hit the east coast of the United States in 2017. Irma was an extremely violent hurricane. It developed from a tropical wave in Cape Verde and grew rapidly, becoming one of the biggest storms on record. It was the strongest of its kind to ever be observed in the Atlantic in terms of maximum sustained winds since Hurricane Wilma and was the strongest ever in the open Atlantic region. Hurricane Irma was the first category 5 storm to ever hit Leeward islands and was the most intense Hurricane to hit the United States since Katrina in 2005. Irma caused catastrophic damage with 92 deaths in the contiguous United States, and four in the U.S. Virgin islands. Striking in 2017, Hurricane Harvey is tied with 2005’s Hurricane Katrina as the most expensive tropical cyclone on record. The storm cost over $125 million in damage, most of it coming from flooding in the Houston metropolitan area. 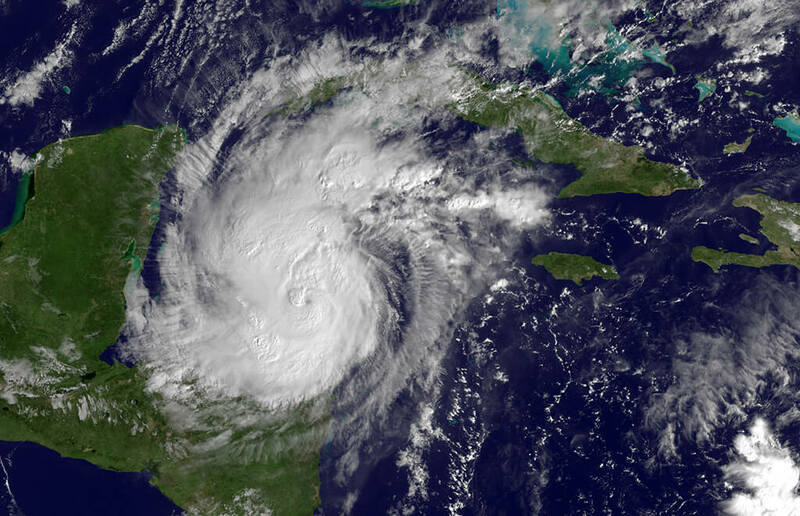 It was the first major hurricane to make landfall in the United States since Wilma in 2005, ending the 12-year period of no hurricanes making landfall in the United States. In just four days, many areas received 40 inches of rain, leading to disastrous flooding. Harvey was the wettest hurricane on record, flooding hundreds of thousands of homes and displacing more than 30,000 people. Hurricane Matthew was the first Category 5 hurricane in the Atlantic Ocean since Hurricane Felix in 2007. It first formed in September 2016, and lead to total destruction in Haiti, as well as in the southeastern United States. Several islands in the Bahamas were still recovering from Hurricane Joaquin when they devastated by Matthew as it passed through. Matthew is considered to be the deadliest Atlantic hurricane since Hurricane Stan in 2005. In Haiti, the hurricane killed 546 people and cost $1.9 million in damages, making it the worst disaster to hit the nation since the 2010 earthquake. See which hurricane affected 24 states. Forming in 2005, Hurricane Wilma is the most intense tropical storm ever recorded in the Atlantic basin, and the second most intense tropical cyclone recorded in the western hemisphere, following Hurricane Patricia in 2015. It was part of the record-breaking hurricane season in 2005 which included other devastating storms such as Rita and Katrina. Wilma was the fourth Category 5 hurricane of the year and second most destructive of 2005. Wilma made several landfalls with the most destruction occurring in the Yucatan Peninsula of Mexico, Cuba, and the state of Florida in the United States. Typhoon Haiyan was a storm that lasted from November 3 to November 11 in 2013. Otherwise known as Super Typhoon Yolanda, it is one of the strongest tropical cyclones ever recorded. Making landfall in the Philippines, it is the deadliest typhoon ever recorded in the country, killing 6,3000 people in the country alone while destroying numerous other areas of southeast Asia as well. 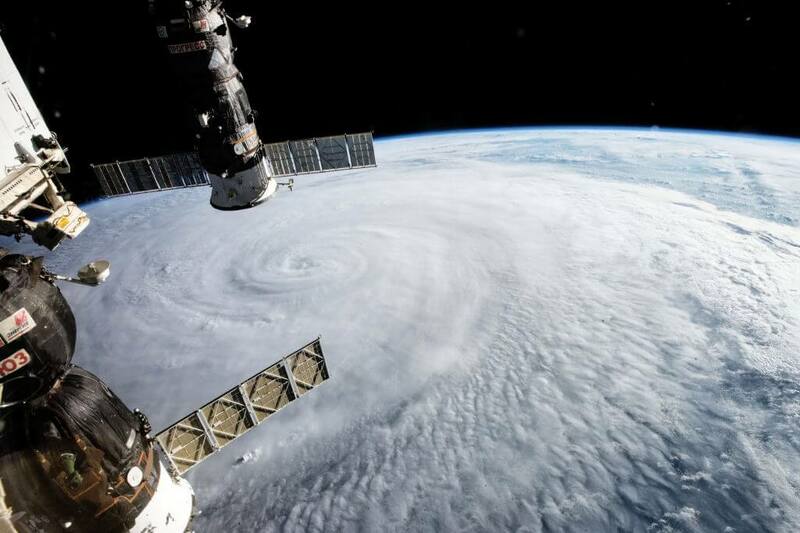 With winds up to 195 miles per hour, the typhoon cost over $4.5 billion in damages and affected over 11 million people mostly in the Caroline Islands, Philippines, South China, and Vietnam. Hurricane Sandy, also referred to as Superstorm Sandy, was the deadliest and most destructive hurricane of the 2012 Atlantic hurricane season. It was also the second-costliest hurricane on record in the United States until Hurricanes Harvey and Maria in 2017, costing over $70 billion. 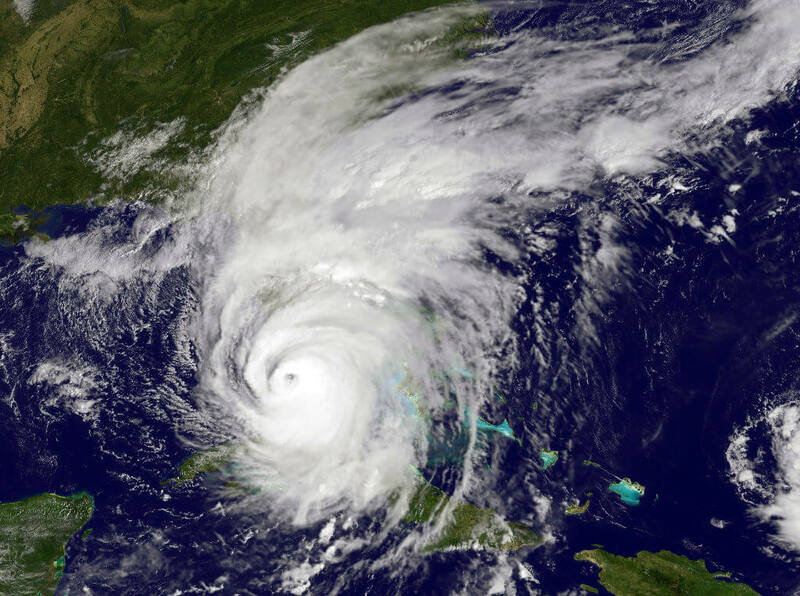 Before landing in Cuba in 2012, it was Category 2 storm, and grew to become the largest Atlantic hurricane on record with a diameter of over 900 miles. In the United States, the hurricane affected 24 states, including the entire eastern seaboard from Florida to Main and even reaching Michigan and Washington. See what made Hurricane Karl the first of its kind. In October 2011, Hurricane Rina was a powerful and slow-moving tropical cyclone in the northwestern Caribbean Sea. 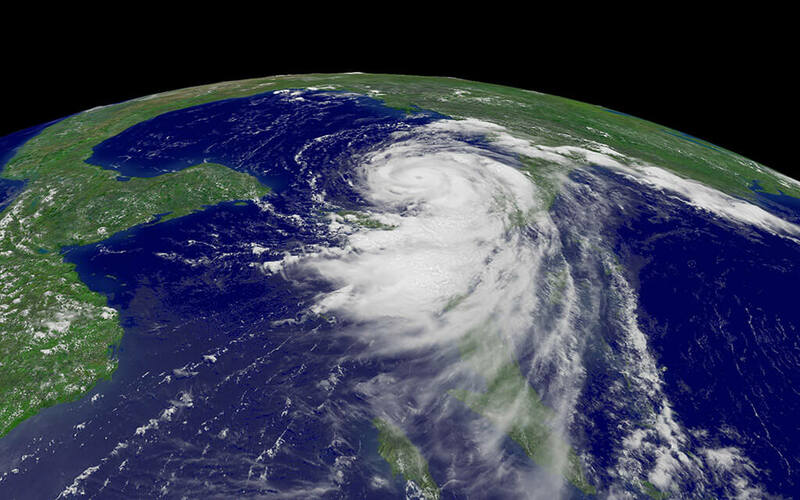 Developing from a tropical wave on October 23, it grew to become a hurricane by October 24. By the time Rina made landfall in Northern Quintana Roo, it had already risen to a Category 3 storm and back down to a tropical storm level. Luckily, there wasn’t very much damage, costing only $2.3 million. Although the storm had been large at one point, by the time it reached land, it was no more than a bad storm although the surrounding areas were prepared for the worst. 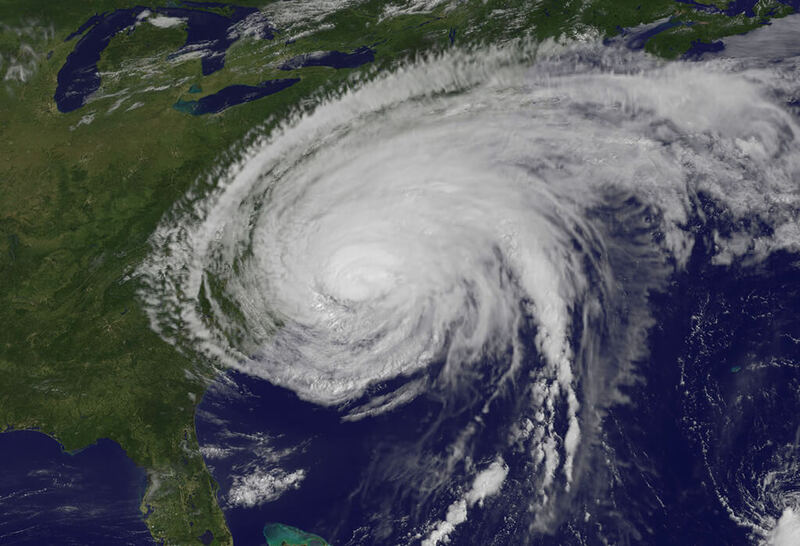 Hurricane Irene was a destructive tropical cyclone that affected areas in the Caribbean and the East Coast of the United States in August 2011. The storm is regarded as the 12th costliest hurricane in United State’s history causing over $14.2 billion in damage in all of the areas affected. Starting out as a tropical storm, it grew to be a Category 3 hurricane until it calmed and eventually dissipated nine days after it had started. 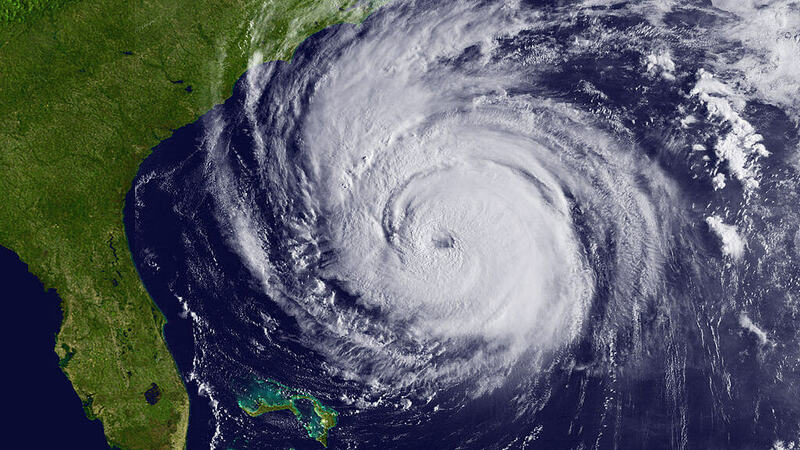 As a Category 1 hurricane, the storm made landfall on the Outer Banks of North Carolina, the first hurricane to hit the United States since Hurricane Ike in 2008. 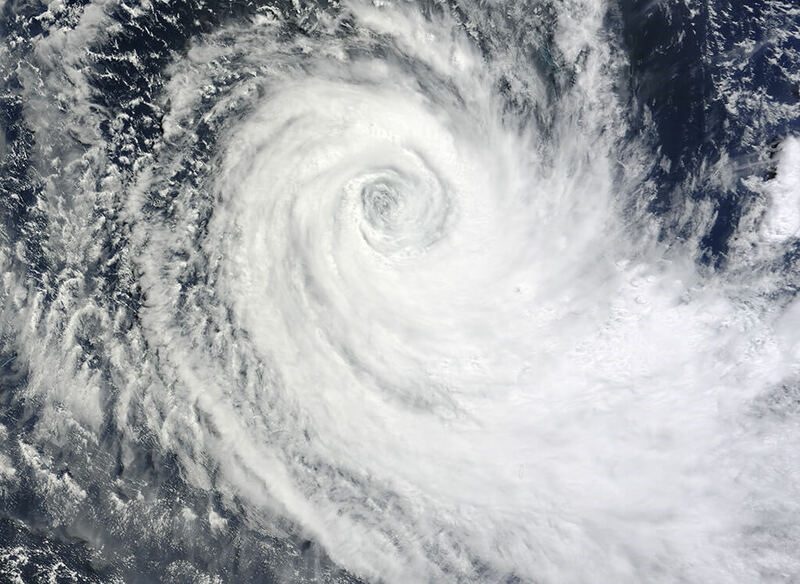 The Severe Tropical Storm Ului was one of the fastest-intensifying tropical cyclones ever recorded. In 2010, it strengthened from a tropical storm to a Category 5 equivalent cyclone within just 30 hours, tying with Hurricane Wilma for the fastest rate of intensification from a tropical storm to a Category 5. It traveled throughout Queensland, Australia, damaging around $20 million worth of infrastructure. However, it also destroyed a decent amount of crops with agricultural losses reaching over $54 million. Luckily, there was only one death related to the storm considering how fast it grew and to what level. 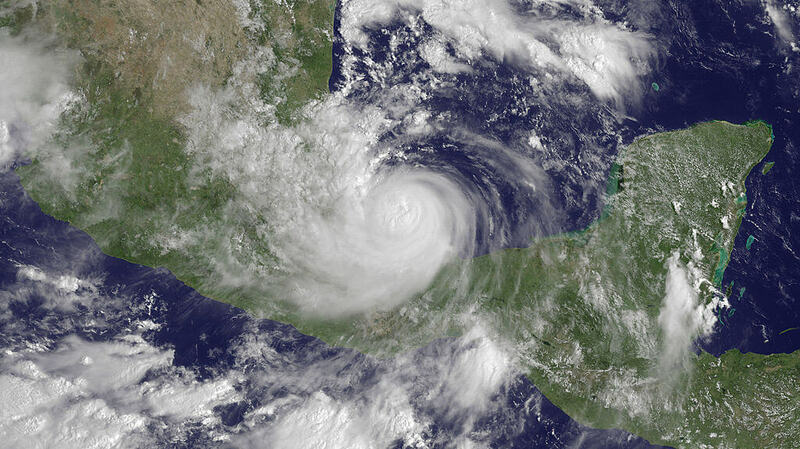 In 2010, Hurricane Karl became the most destructive tropical cyclone on record to ever hit the Mexican state of Veracruz. 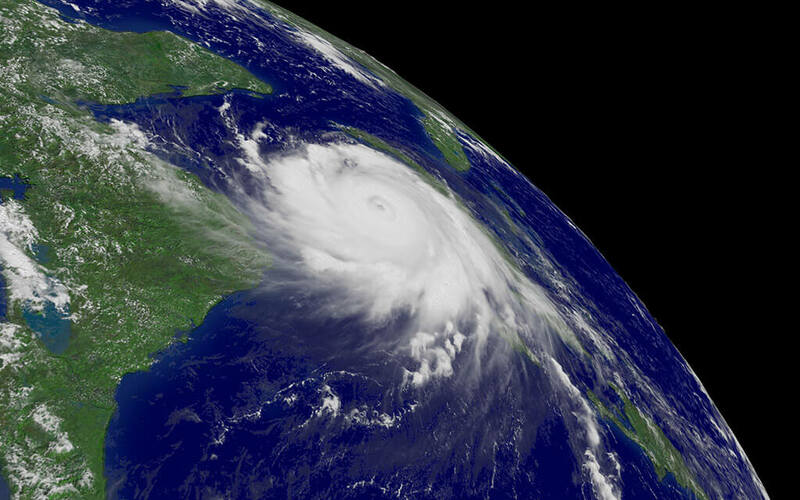 It was the last major hurricane of the 2010 Atlantic hurricane season, forming on September 11th. It started off of the northern coast of Venezuela, crossed the Caribbean, and became Tropical Storm Karl on September 14. It strengthened in the Bay of Campeche before it made landfall in Veracruz where it was a full-blown hurricane. It was the first hurricane ever recorded in the Bay of Campeche causing damages of up to $3.9 million and killing 22 people. 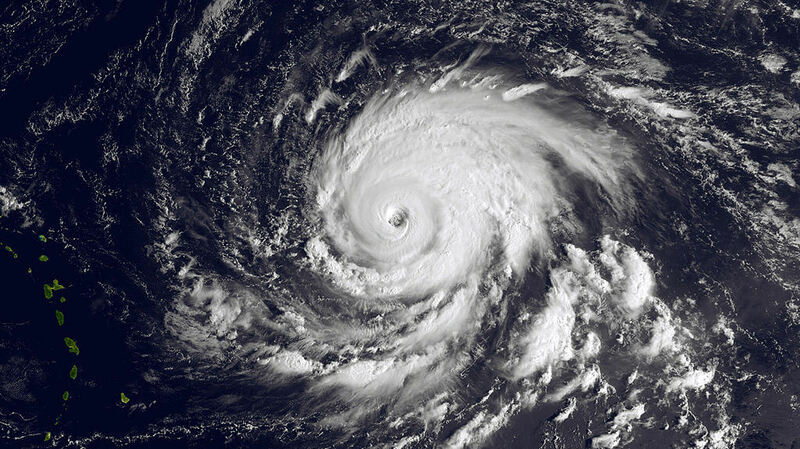 Hurricane Igor was the most destructive tropical cyclone to ever hit the Canadian island of Newfoundland. Furthermore, it was also the strongest hurricane of the 2010 Atlantic hurricane season. Igor originated from the Cape Verde Islands on the west coast of Africa on September 6, 2010. Then it exploded in intensification on September 12th, developing into a Category 4 hurricane. 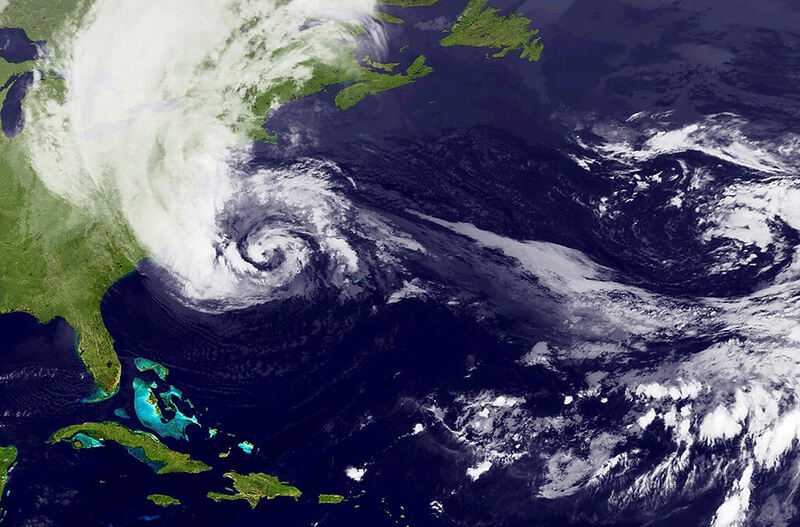 While on the open Atlantic, the storm produced massive waves killing three people. In Newfoundland, large roads were completely flooded, isolating 150 communities and causing a record $200 million in damages. After the storm passed, military personnel were sent in to help rescue residents and assist in recovery efforts. Hurricane Earl was the first hurricane to threaten New England since Hurricane Bob in 1991. 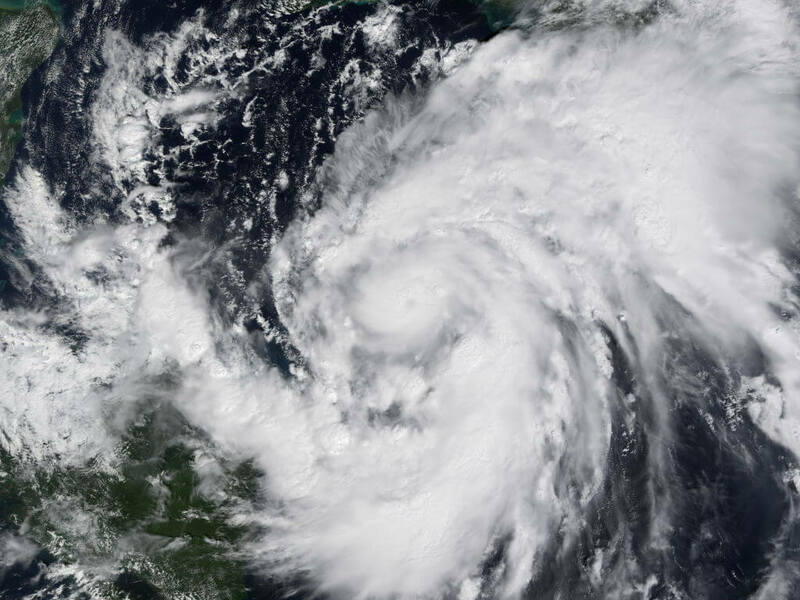 The storm came from a tropical wave west of Cape Verde on August 25, 2010. Within hours of its formation, it grew to tropical storm intensity, and finally into a hurricane on August 29th. On September 3rd, the center of the storm passed 85 miles east of Cape Hatteras, North Carolina, putting the people of New England at rest, knowing that the worst was over. The storm eventually made landfall near Western Head, Nova Scotia, until it was finally absorbed by a low pressure area on September 6th. Hurricane Jimena was the second-strongest hurricane of the 2009 Pacific hurricane season. It is also tied with Hurricane Norbert as the strongest tropical cyclone to make landfall on the western area of the Baja Peninsula. Two days after forming, the storm became a Category 4 hurricane and even grew to become a Category 5 before it finally began to weaken. 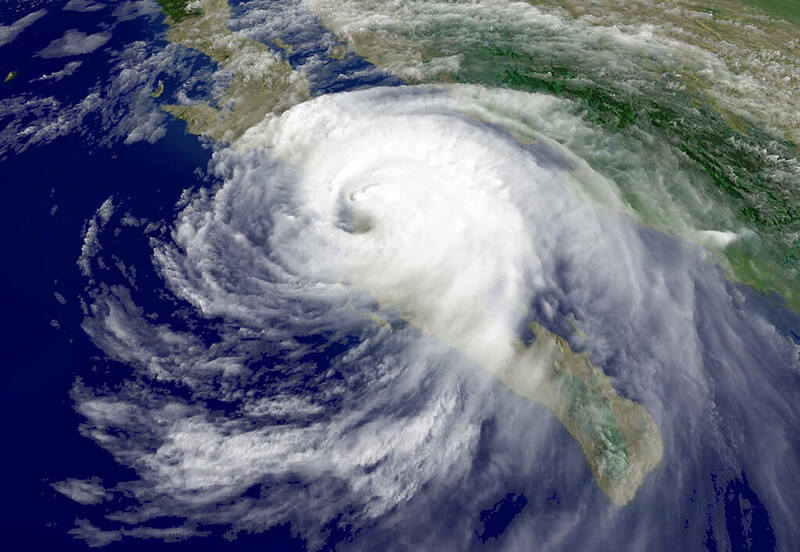 The hurricane made landfall as a Category 2 hurricane, killing four people on the Baja Peninsula, and causing $173.9 million in damages across the peninsula. The storm also caused thunderstorms in the Southwestern United States, although that was the extent of the effects in the US. 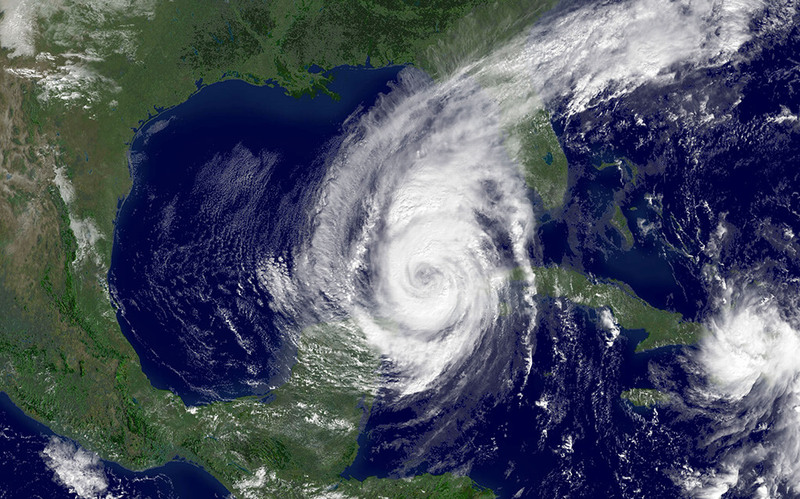 In September 2008, Hurricane Ike came through parts of the Greater Antilles and North America. It caused significant damage to infrastructure and agriculture, especially in Cuba and parts of Texas. It was the third major hurricane of the 2008 Atlantic hurricane season, eventually reaching the strength of a Category 4 storm in the open waters of the Atlantic until it turned west. 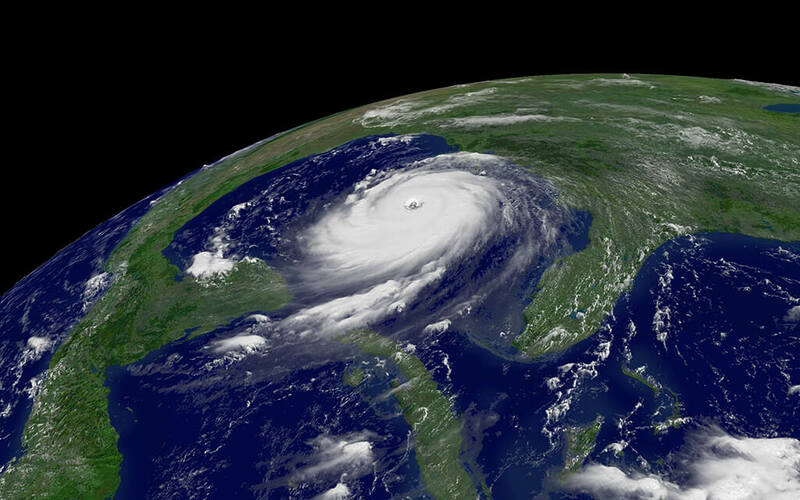 The hurricane changed in intensity before it made landfall in Cuba and again before it hit Galveston, Texas on September 13. Ike is considered to be the cause of 195 deaths with damage costs in the United States reaching $30 billion. The Hurricane was only one part of the disaster with Hurricane Katrina. 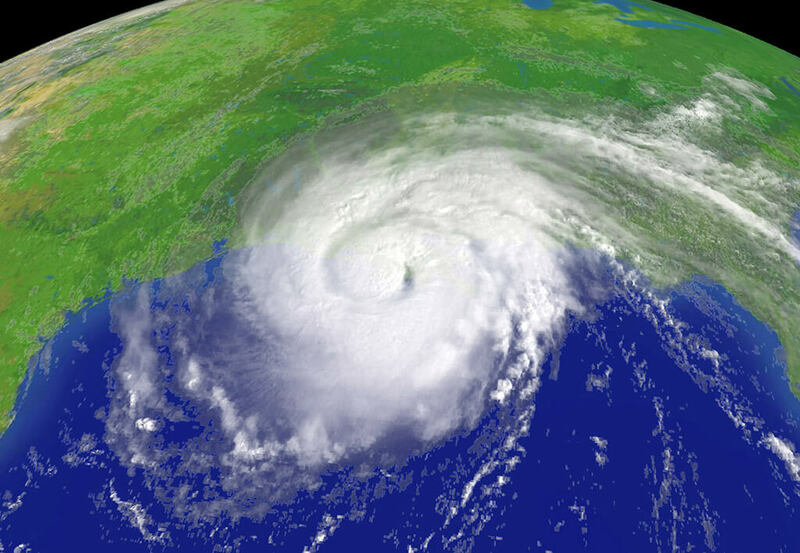 Hurricane Gustav was the second most destructive hurricane of the 2008 Atlantic hurricane season. Forming off of the southeast of Haiti, it became a hurricane overnight and made landfall later that day near the Haitian town of Jacmel. It then continued to flood numerous areas of Jamaica and destroyed many parts of Western Cuba before it moved across the Gulf of Mexico. Once in the Gulf, it shrank to a Category 2 before landing near Cocodrie, Louisiana. There were an estimated 153 deaths in the United States and the Caribbean with $6 billion worth of damages in the US, $2.1 billion in Cuba, and $210 million in Jamaica. Hurricane Wilma was the most intense tropical cyclone ever recorded in the Atlantic basin, and the second-most intense cyclone recorded in the Western Hemisphere, following behind Hurricane Patricia in 2015. It occurred during the 2005 Atlantic hurricane season, which had three out of the ten most intense hurricanes ever recorded including Rita and Katrina. After being classified as a hurricane on October 18th, within 24 hours, the storm grew to become a Category 5 with winds speeds of 185 miles per hour. Wilma made numerous landfalls in the Yucatan Peninsula, Cuba, and Florida in the United States. 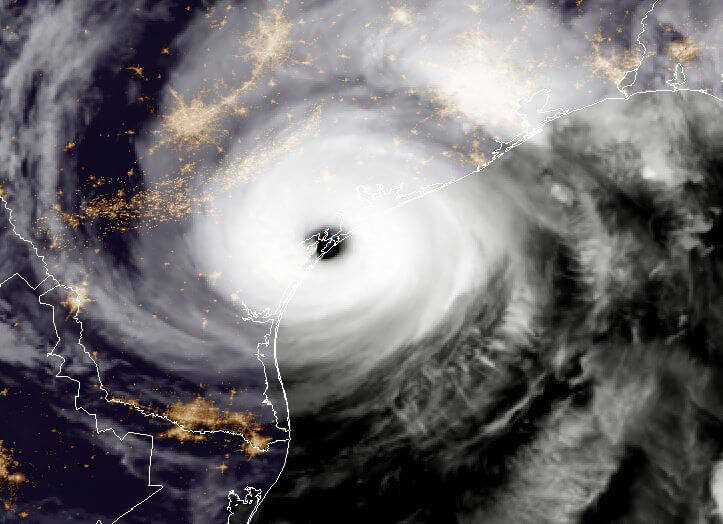 After Wilma, there were no more hurricanes to make landfall in the contiguous United States until Hurricane Harvey in August 2017. Hurricane Katrina was an extremely destructive and deadly Category 5 hurricane that hit the Gulf Coast of the United States in August 2005. The effects could be felt all around Florida to eastern Texas. One of the biggest issues was flooding which was partly caused by engineering flaws in the flood protection system in the city of New Orleans. The breaking of the levees flooded 80% of the city, leaving people stranded and on their own for weeks. It was the third most intense hurricane to ever make landfall in the United States killing 1,245 people, making it the deadliest hurricane in the United States since the 1928 Okeechobee Hurricane. 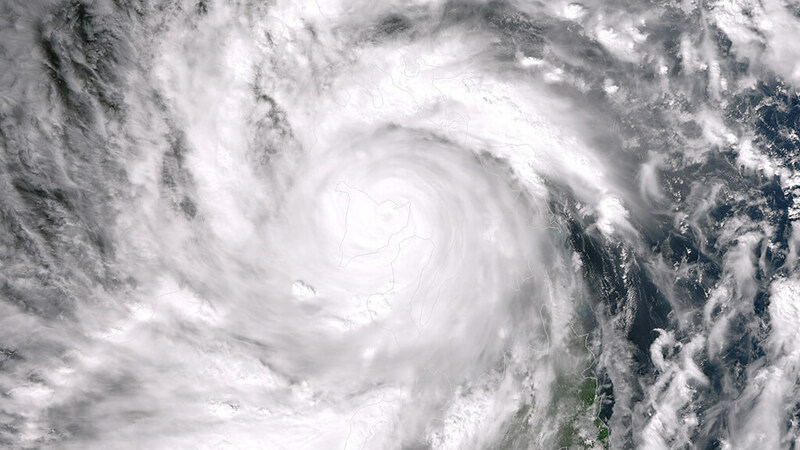 Typhoon Soudelor, known as Typhoon Hanna in the Philippines, was the third most intense topical cyclone worldwide in 2015. It followed closely behind Hurricane Patricia and Cyclone Pam as the third strongest of the 2015 Pacific typhoon season. The storm had major effects in the Northern Mariana islands, Taiwan, and eastern China. The effects were also felt in Japan, South Korea, and the Philippines, although not as badly as in China. During and after the storm, a record-breaking 4.85 million houses were left without electricity in the Northern Mariana Islands with the total loss in damage being around $3.72 billion. Hurricane Dennis was a large hurricane that formed relatively early in the 2005 Atlantic hurricane season. It formed in the Caribbean and the Gulf of Mexico and was the first major hurricane of the season. In July, the storm set several records for early hurricane season, becoming the strongest Atlantic hurricane to ever form before August. However, it only held that title for six days before being taken by Hurricane Emily. 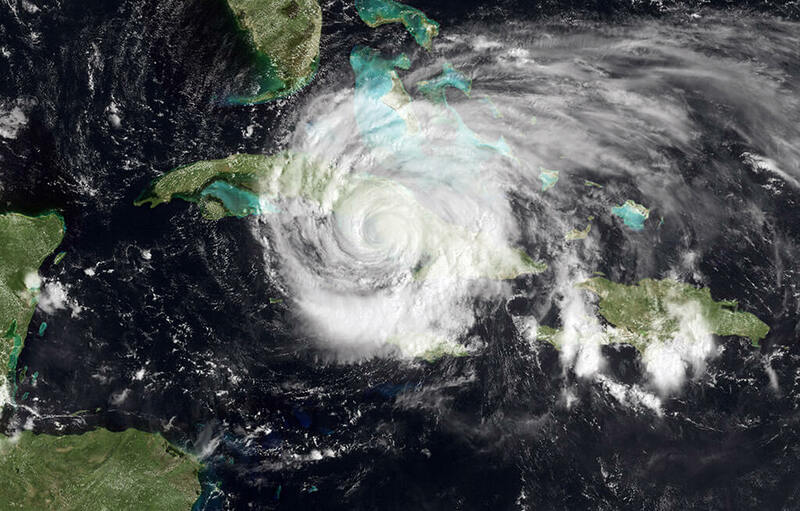 The hurricane hit twice; Cuba as a Category 4 and Florida as a Category 3. Dennis killed 8 people, costing around $5 billion in damages to the United States and Cuba combined. Hurricane Ivan was a long-lasting and large hurricane that caused the majority of the damage in the Caribbean and United States. 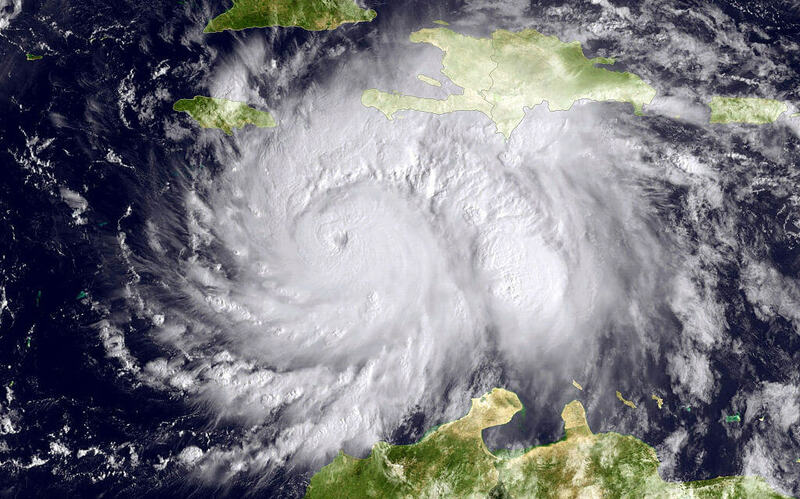 It was the fourth major hurricane of the 2004 Atlantic hurricane season causing severe damage to Grenada as a Category 3, making landfall in Jamaica as a Category 4, and the western tip of Cuba as a Category 5. After the storm maximized in strength, it moved across the Gulf of Mexico and hit Florida and Alabama as a Category 3, causing significant damage. In total, the storm cost over $26.1 billion in damages, killing 120 people directly.